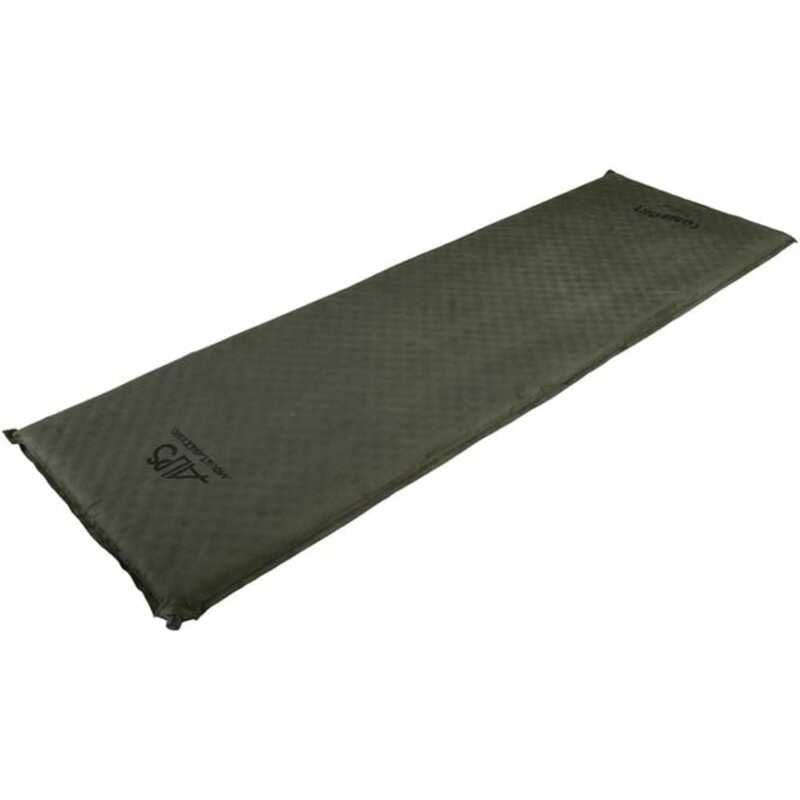 Offering extra comfort when you sit down to rest at camp, this air pad inflates quickly and, once full size, supports with three inches of foam and a bit more material at the pillow area. But, to withstand rough conditions and the elements, its design incorporates brushed suede-like top fabric and a PVC-dotted bottom for greater strength and less slippage. This product will be shipped directly from ALPS Mountaineering and will leave their warehouse in 2-3 business days. Eligible for ground shipping only. Dimensions: 77" x 30" x 3"
Packed Size: 31" x 8"
Thickness Range: 3 - 3.9 in.